Canberra Wine Week. Photos: Supplied. Canberra District’s’ Wine Week is on from Thursday 5 April to Sunday 15 April. It is ten days of events hosted in and around the Canberra region to celebrate all things local wine. In its third year, this year’s events kick-off with a wine tasting hosted in the beautiful courtyard of New Acton where 14 wineries will be showcased. The events continue through the week with the annual ‘liquid geography’ dinner hosted at Canberra’s only two-hatted restaurant, Aubergine. Experience the Canberra Glassworks while sipping local sparkling wine; Canberra Wines are back at Ostani Bar at Hotel Realm where they take over the bar for a celebration each night. Enjoy a long table lunch at the Discovery Garden at the National Arboretum or enjoy the annual Wine Luncheon at The Loft at Duxton featuring Mount Majura. Meet grape growers and winemakers at several wine dinners being hosted at The Boat House, Pod Food, Muse, Grazing, A. Baker and Gryphons Caffee Bar. Of course, there is also plenty to do for those keen to venture out of Canberra. 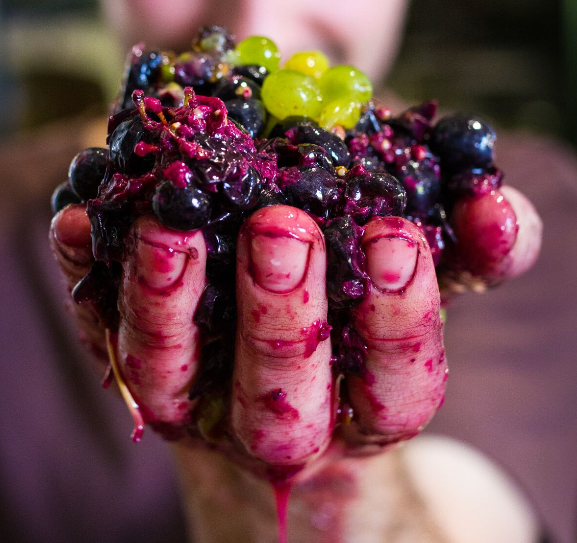 There is a secret wine tour, the opportunity to explore the vineyards where there are loads happening with food and wine pairings at Contentious Character, vertical wine tastings, produce platters, grape stomping and cheese platters. You can even blend your own red wine at Dog Trap Vineyard. For those who want something a little different, there are two art exhibitions at Affleck Vineyard and Capital Wines, for the keen photographer an early morning photo walk around Lark Hill Winery, wine trivia at Yazz Bar or scarecrow making for the kids at Yarrh Wines. Robyn Rowe Chocolates is cooking up some delicious treats and there will be live music in the vines at Brindabella Hills and Four Winds Vineyard. With so much on, we spoke to Sarah, owner of the beloved Summerhill Road Vineyard about her Top 5 events for the week. A launch event to kick off Canberra Wine Week hosted in the beautiful New Acton courtyard. With over 55 wines to try, this event is not to be missed. 12 noon to 4 pm with early bird tickets selling at $20 or $25 at the door. Set in the beautiful and iconic Canberra Glassworks, experience and taste four sparkling wines with food to compliment and music from a young Canberra harpist. Also on hand, watch an international glass artist create a special hand-blown goblet to be auctioned. $25 tickets to attend with all proceeds being donated to Clare Holland House. 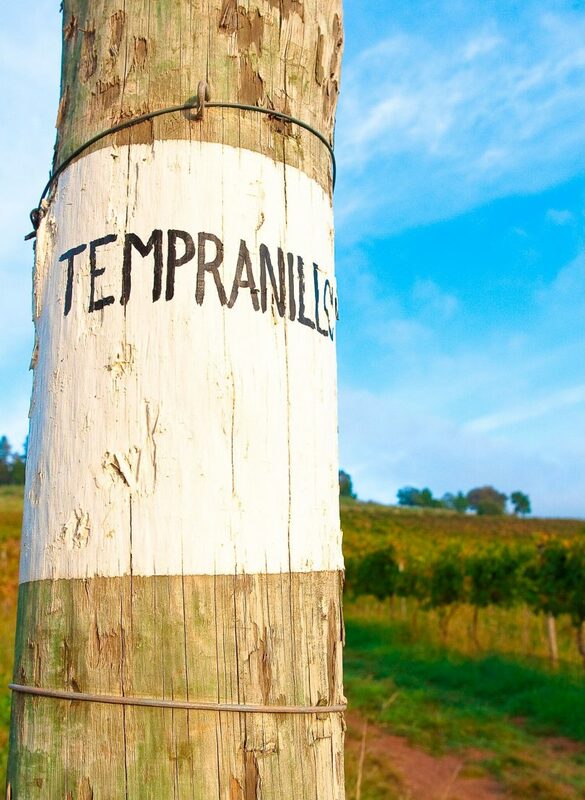 Join in on a mystery wine tour where hidden cellar doors will be revealed! There will be grape stomping, barrel tastings and a chance to visit a cellar door (or 2) that don’t usually open to the public. Finish the day with a delicious 2-course lunch + glass of wine. 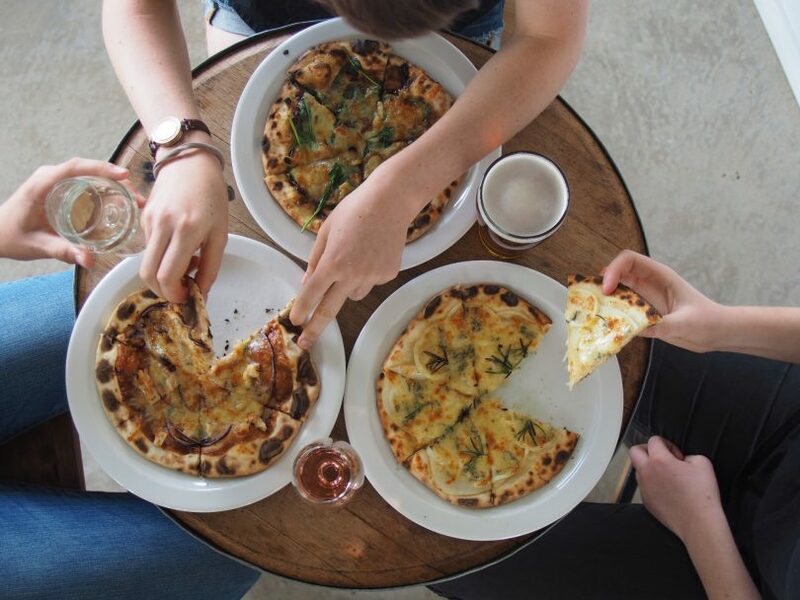 All for a $165 per person – includes transport with pick up/drop off from your home/accommodation; tasting at 4 cellar doors; and a 2-course lunch + glass of wine. Contact Vines & Wines for booking details. 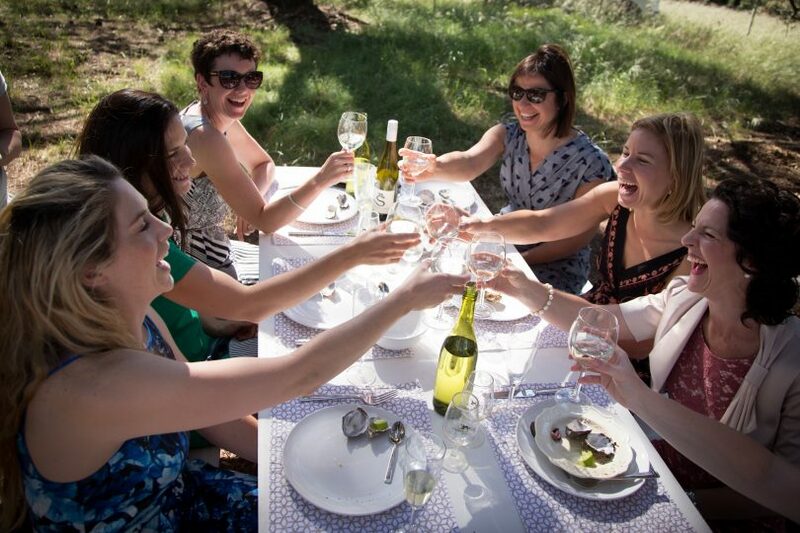 As part of the Canberra Wine Week, Ginger Catering will be hosting a relaxed al fresco Long Lunch at The National Arboretum Canberra. Join award-winning Chef Janet Jeffs to eat and drink your way around the best of the Canberra district, accompanied by live acoustic music. Tapas, entree, shared mains & dessert PLUS 5 local wines all for a $100 per person. On from 12 – 3 pm, bookings are essential. Canberra Wine Week. Image: supplied.